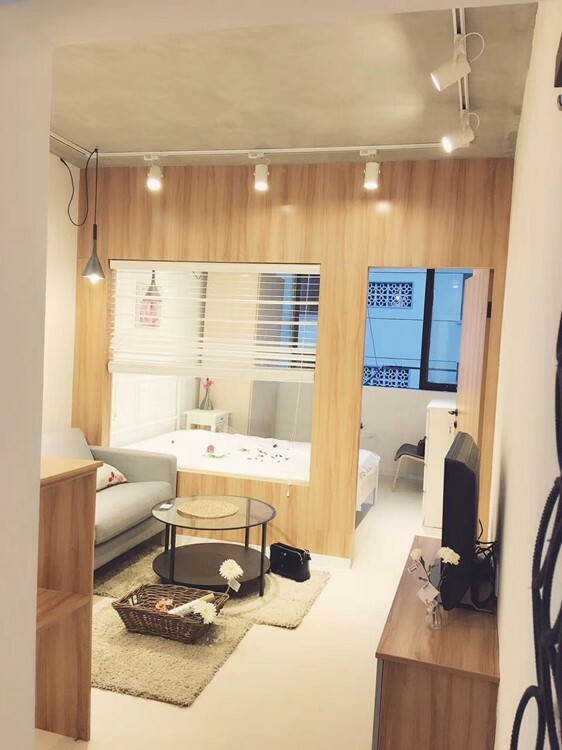 Lane 465 Zhenning rd, 6F, 1 br furnished apartment total 40sqm, face to south with bright daylight, 5mins walk to Jiangsu rd station line 2/11. ¥6800/month. I'm interested in the property located in Changning District for 6800 RMB. Please contact me. Thank you.